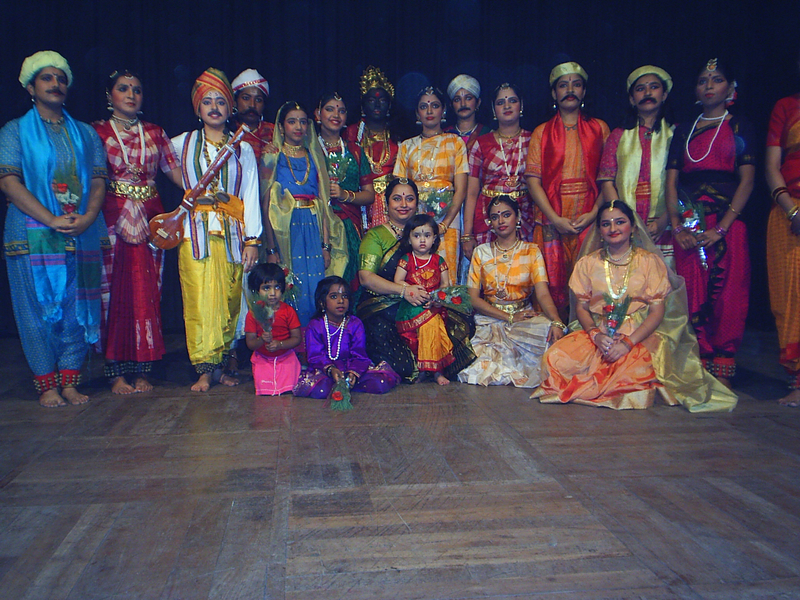 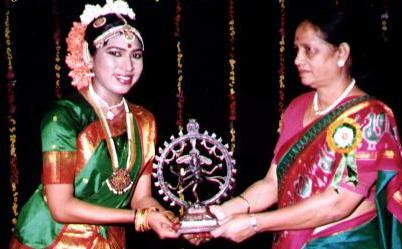 Rajeshwari Nair has been trained at Kanaka Sabha Performing Arts Centre in BharataNatyam dance style under Dr. Smt. 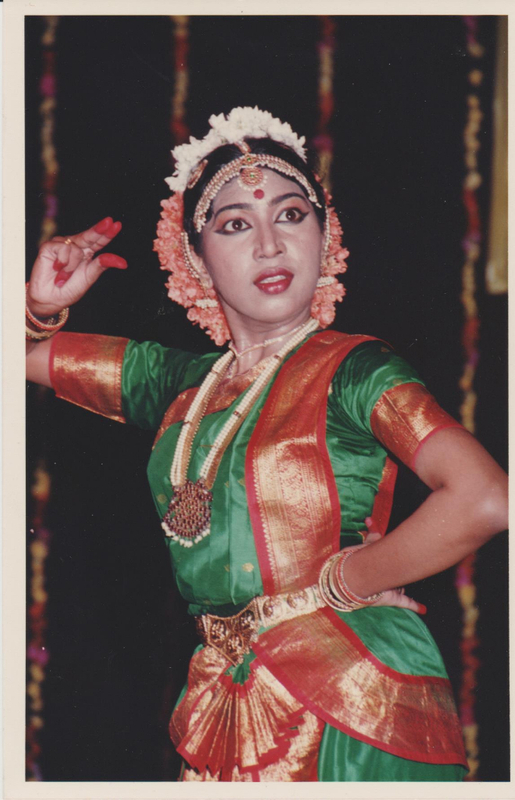 Siri Rama since 25 years. 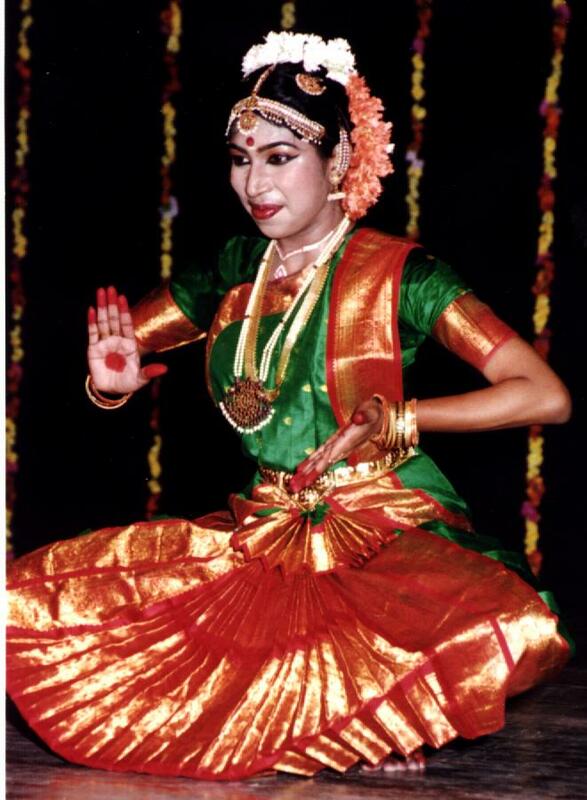 She has performed her Arangetram in Mumbai the year 1993.
International conference at Siri Fort , Delhi ( under the baton of Pandit Vijay Raghav Rao and Dr Siri Rama). 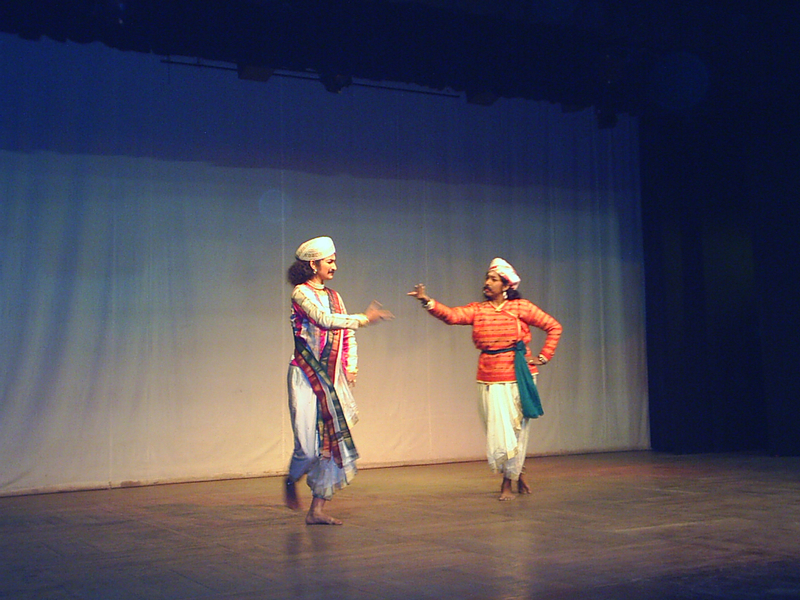 Classical and Folk Dances at several Regional Centres in Hongkong. 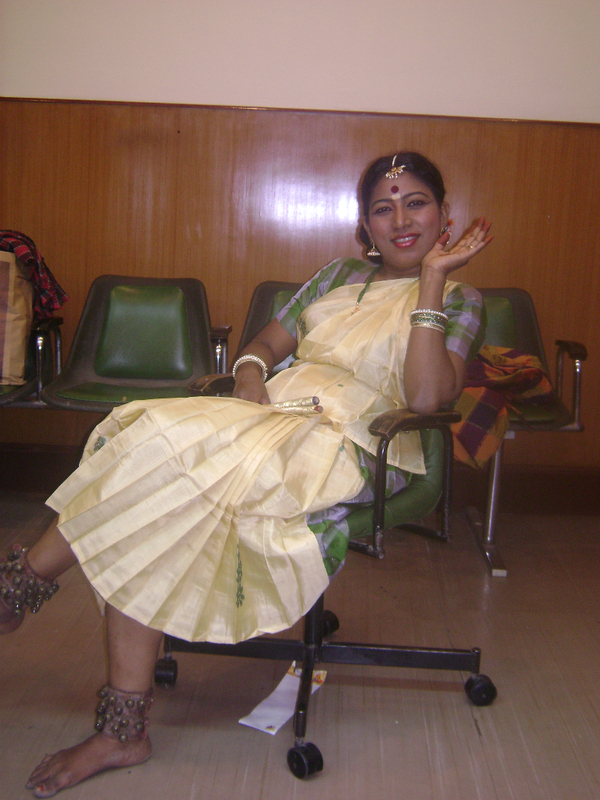 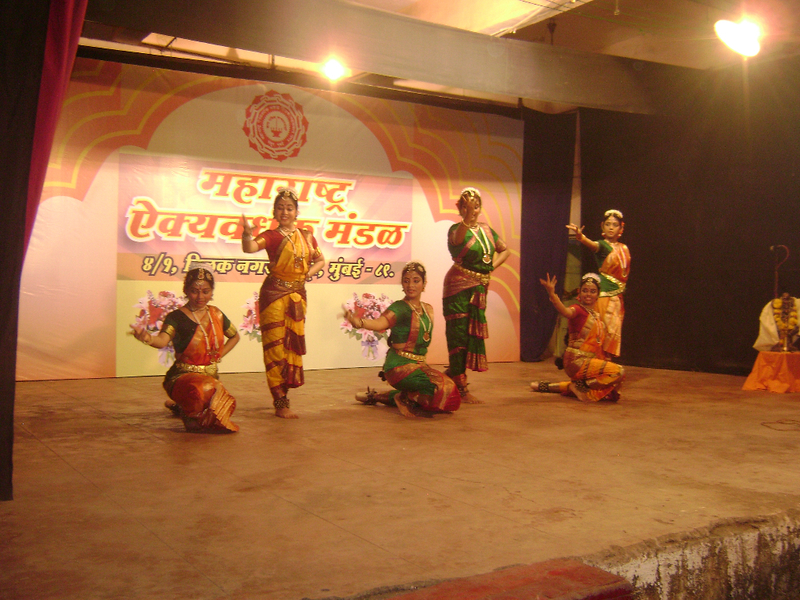 She is a dance instructor at Kanaka Sabha for 20 years in Mumbai. 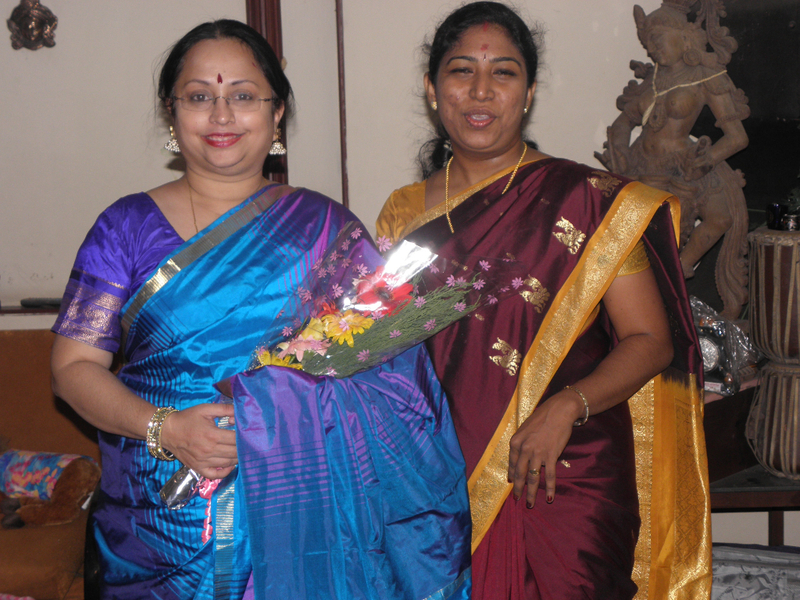 She has a Bachelors degree in science and B.Ed and is currently teaching the higher secondary at Loreto Convent School, RCF Chembur, Mumbai.